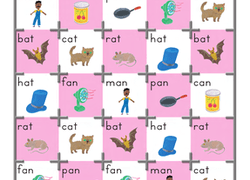 Help your child master short vowels with these resources that give your student all the practise they need to succeed. 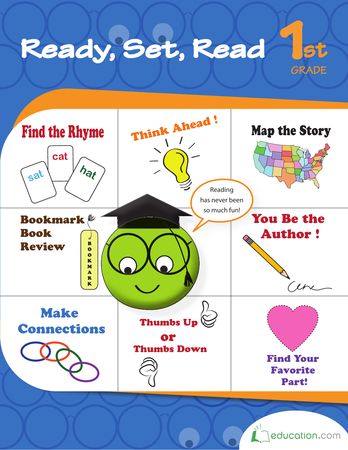 Activities allow you to work together to help your child feel comfortable, while games keep them engaged and worksheets allow them to put their skills to the test. 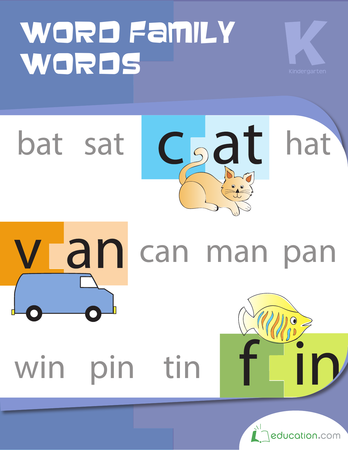 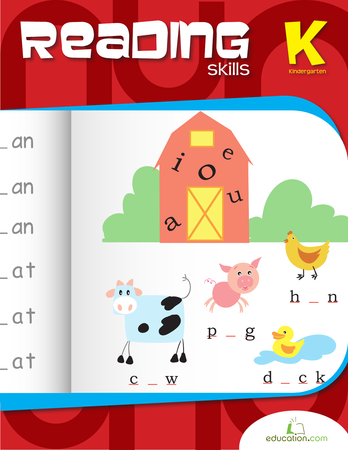 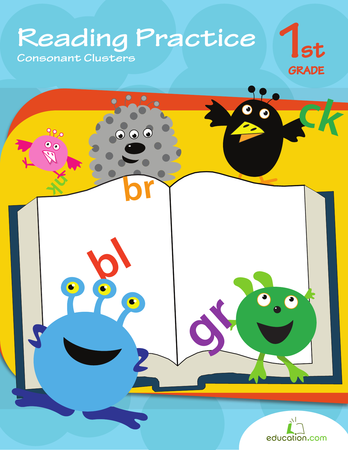 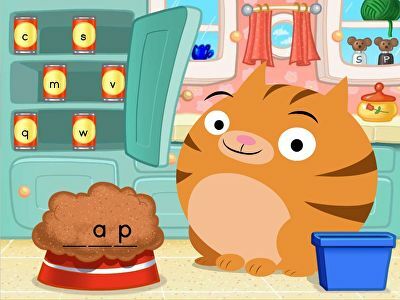 Work with your student to sound out short vowel words with our Reading fables and folk tales resources. 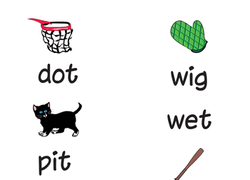 Brush up on word families with your first grader as he practices writing and building sentences with this fill-in-the-blank worksheet. 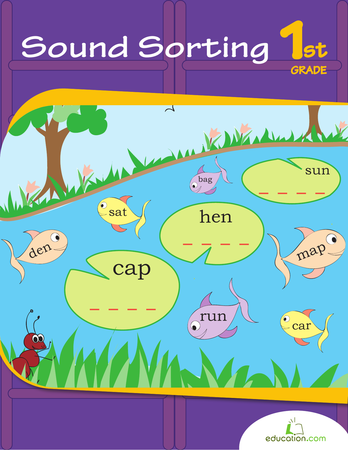 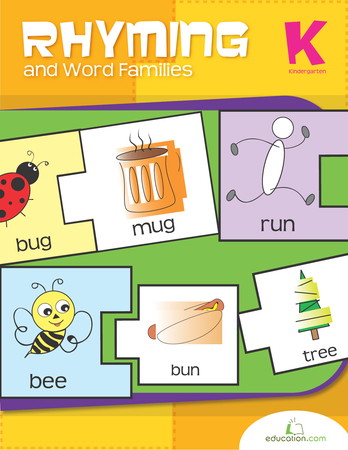 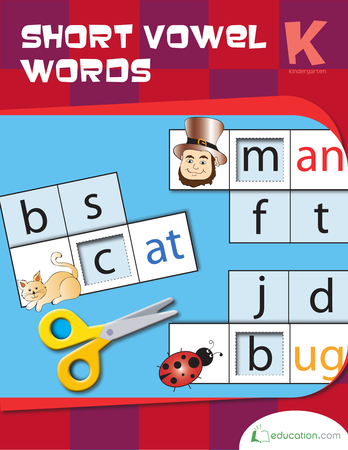 Kids read words with the suffix -ed, and practise their handwriting by writing them in the blanks to make sentences. 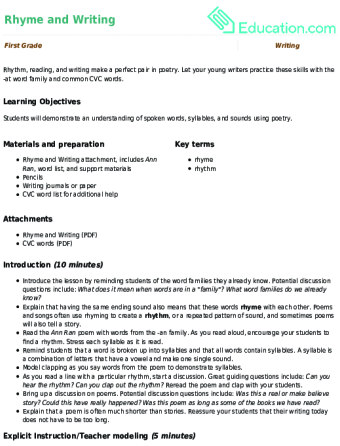 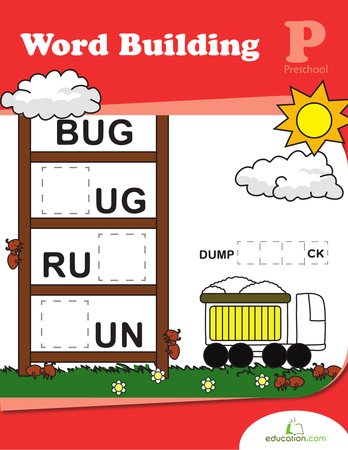 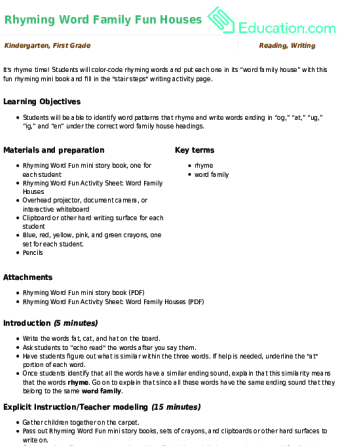 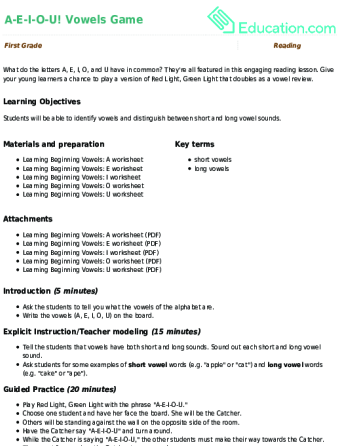 With handwriting, phonics, and even sentence building practise, this worksheet is packed with reading and writing help.